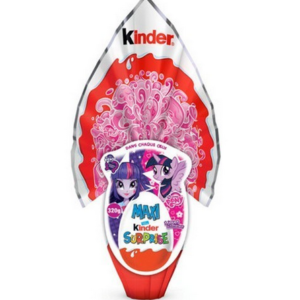 These are Limited Edition Kinder Maxi Eggs. 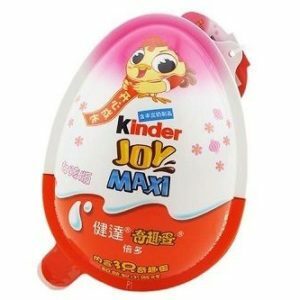 They are very sought after amongst Kinder collectors and Kinder fans. 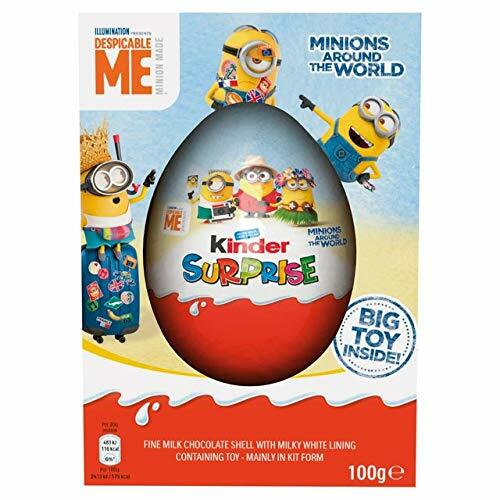 Each Kinder Maxi egg has a giant surprise toy contained in a large plastic capsule (inside the chocolate). They are about 5 inches tall and 3 inches in diameter. If there is something that you are looking for in particular which I don’t have, please get in touch as I will always try my best to help find it for you.